Driving and flying are the two most common ways of crossing the border between the US and Canada. However, most people don’t stop to consider cruising. Cruise lines offer amazing vacations from port to port, and this allows travelers to see several destinations in a single trip. That said, just like a road trip or flight, cruising can be made difficult if you have a criminal record. It’s not just about the main destination but also other ports where you stop along the way, and all of these factors need to be considered before booking your trip. This is where Canadian pardon comes. Different countries have different regulations with regard to how far their territory extends. Canadian territory includes 12 miles of ocean from its shore, and all Canadian laws apply when you enter this water space. Serious offenses and those that carry a sentence longer than 10 years will prevent entry into Canada. There are, however, some cases that allow you to work around these laws. 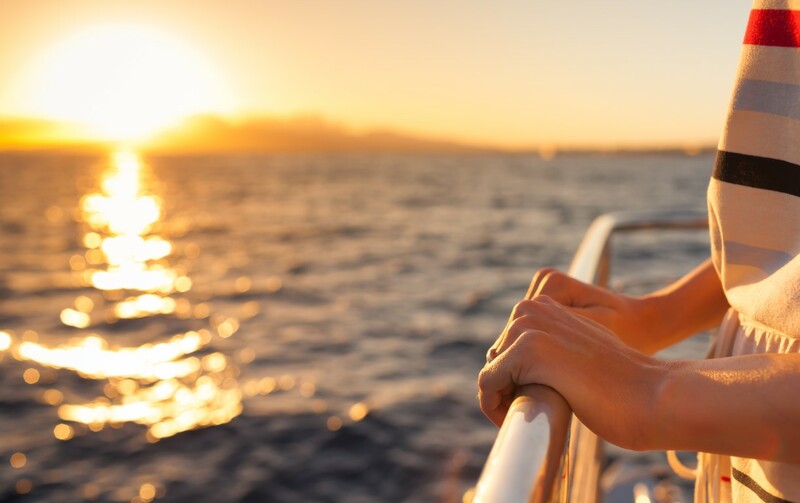 Remember, even if you do manage to board the cruise ship, you could be forced to make an early return home should your paperwork not be in order. This trip home will also be at your expense which is why it’s so important to ensure that you are not faced with this expensive inconvenience. If you are trying to enter Canada from the United States, you can apply for a temporary resident permit. In order to qualify, you will either need to be deemed rehabilitated or apply for a record suspension. Suspensions are similar to pardons. A suspension will remain in place as long as you keep your record clean. For those traveling with a Canadian record, it’s important to obtain an itinerary from the cruise line company. Find out which countries you will be visiting and then establish the details regarding their entry regulations. Different countries have different regulations which is why it is so important to make sure that you plan your trip in advance. Cruising to the US with a Canadian record will mean that you will need a waiver. Without one, you will not be able to enter the country, and you may not be able to even book your trip. Since waivers and pardons tend to take time, it’s important to submit your application early. You should also wait until you have the official waiver in your hands. If you book your trip only to have your application delayed or denied, you could spend all that money for nothing. Remember, pardons issued in other countries may not be recognized by the Canadian government. So, before making any definite plans, you should check with the appropriate officials to ensure that you will be allowed entry. If not, you might need to apply for a pardon from the country you wish to visit. Another important tip to remember is to always have professionals assist you with waivers and pardons. The process can be complex and confusing without the proper expert assistance. Fortunately, our team specializes in these services, and we are always happy to help and offer the advice you need to make the difference that can change your life. Remember, pardons and waivers are not just about enjoying a holiday from time to time. It’s also about giving yourself another chance to make the most of your life. Contact us on 1 (800) 543-2137 for reputable Canadian pardon and waiver services.